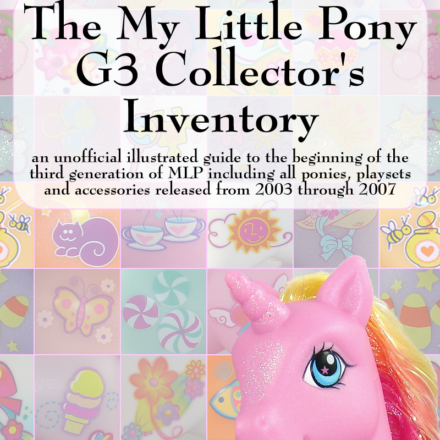 My Little Pony Fair Website Updated with 2011 Details! 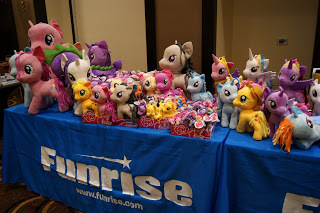 I had a chance to add some updates, so check out the My Little Pony Fair 2011 website for details about this year’s event which will be held at Hasbro’s Headquarters in Pawtucket, Rhode Island on July 8th and 9th! 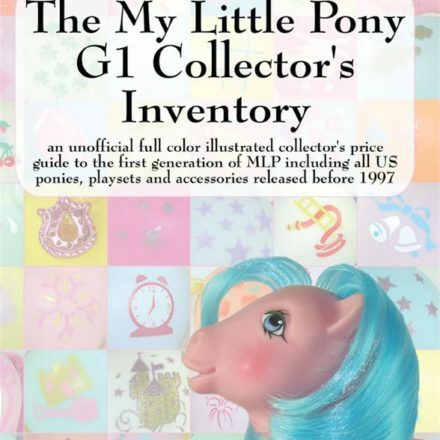 Get My Little Pony Collector Blog Updates on Twitter! If you’d like to be notified of my newest blog entries, you can now follow me on Twitter @ purplepajamas! 2011 My Little Pony Fair Date Change!! Please notice that the date of the 2011 My Little Pony Fair has been changed to July 8th and 9th instead of the previously announced date of July 22nd-23rd. Hasbro didn’t realize that both The Fair and Comic Con were scheduled on the same weekend and moved the Fair to the 8th and 9th of July so we can have more Hasbro production employees involved in the Fair. I hope that since this date change has been made so early (6 months before the event) it won’t effect anyone’s plans. 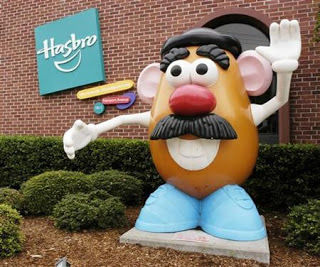 We want to make this Fair the best yet and are really excited about Hasbro’s increased involvement and willingness to host the 2011 Fair!! 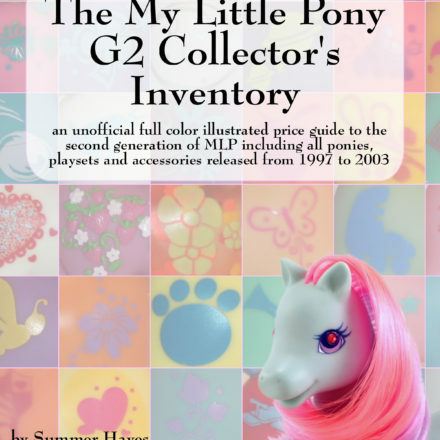 NextDo you have any mint in box G2 ponies? Help us complete our database of name translations! 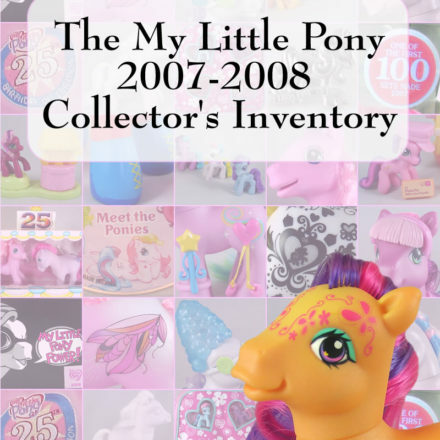 Can I order The My Little Pony 2007-2008 Collector’s Inventory from Amazon?